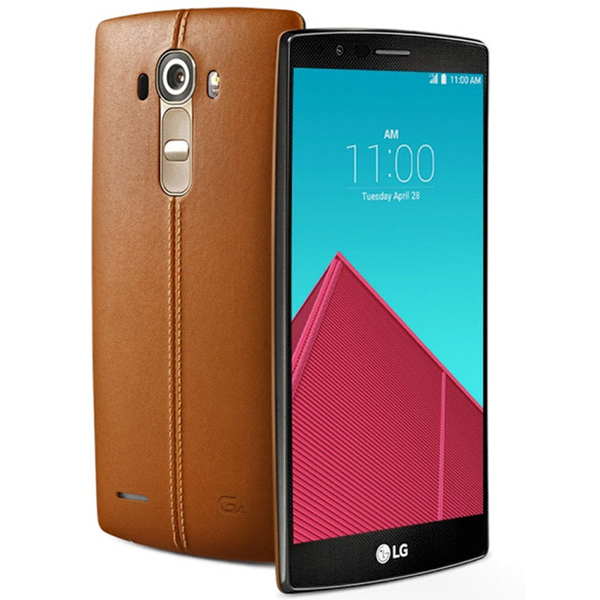 US Cellular has confirmed that pre-sales of the LG G4 will begin on May 29th in stores, and on the carrier’s web site. While the carrier has not revealed the expected shipping date, in-store availability, or pricing we expect it will be in line with the other major carriers. The LG G4 features a 5.5 inch Quad HD Quantum display, a 16MP rear camera, an 8MP front camera and a six-core Snapdragon 808 processor with 3GB of RAM. LG has built on the design of the LG G3 and included (optional) leather back covers for a layer of style and sophistication. The handset runs Android Lollipop with the new LG UX 4.0 on top. If you're getting the G4 before June 21 from any major carrier or authorized retailer across the US (including Best Buy), LG will offer you a free 32GB microSD card, an extra battery, plus a battery charging cradle. Sprint will have LG G4 starting June 5th, and will have a retail price of $600, or $200 with a two-year contract. T-Mobile will reportedly start selling the handset on June 2nd, while third-party retailer sites point to a June 4th release on Verizon and June 12th on AT&T.